If you have been cited or arrested for petty theft shoplifting in Costa Mesa, you are likely nervous and anxious about your upcoming court date at the West Justice Center in Westminster. Whether you are facing a 1st offense misdemeanor petty theft or a felony grand theft shoplifting, it is important that you consult with legal counsel immediately to prepare for the path ahead. A theft related conviction carries consequences that extend beyond the immediate penalties, and can negatively impact future employment prospects, current or future professional licensing, and citizenship eligibility. It is important for you to know that these consequences can be mitigated by an experienced criminal defense lawyer. 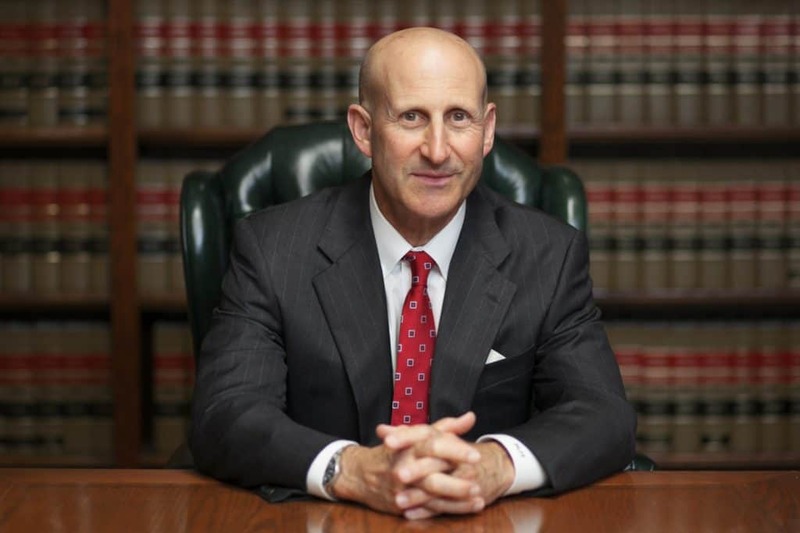 Since 1987, Orange County criminal defense lawyers, Mr. Paul Takakjian and Mr. Stephen Sitkoff, have successfully defended individuals like yourself in a wide array of theft related cases ranging from misdemeanor petty theft, shoplifting, and grand theft, to more serious felony theft offenses, such as embezzlement, burglary, identity theft, and forgery. Call now at (714) 456-9955 for a free consultation to review your case and your options..
Alternatively, if your case involves strong evidence, such as your confession to the crime, video or audio evidence, and/or reliable witness testimony, a dismissal or reduction of charges can still be attained through either Civil Compromise under 1377 and 1378 of the California Penal Code or Deferred Entry of Judgment (DEJ), also known as the “Spit and Acquit” program in Orange County. Why Retain Our Costa Mesa Theft Defense Firm? Whether you are facing a first offense misdemeanor shoplifting or worse, felony PC 666 – Petty Theft with Prior, you can rest assured that as a client of our firm, you will receive first class legal representation and a genuine commitment to the successful resolution of your case. 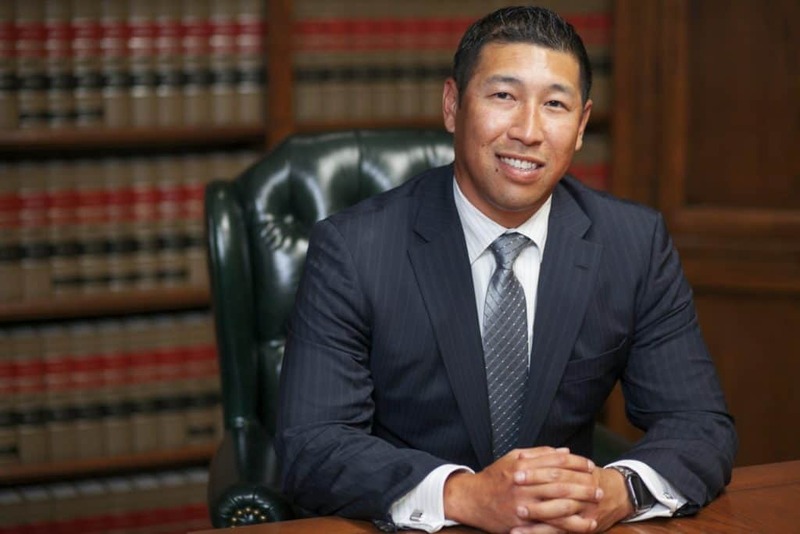 Unlike many other Orange County criminal defense firms, our clients will be represented by a managing partner, either Mr. Takakjian or Mr. Sitkoff, not an inexperienced associate or contract lawyer. If you have been arrested in Costa Mesa, South Coast Metro, Fountain Valley, Garden Grove, Huntington Beach, or Westminster, please call us now at (714) 456-9955 or toll free at (888) 579-4844 for a free no-obligation consultation to review the facts of your case and each of your potential outcomes.